Hi Raveesh, This is awesome! Even I have shared it in my page. 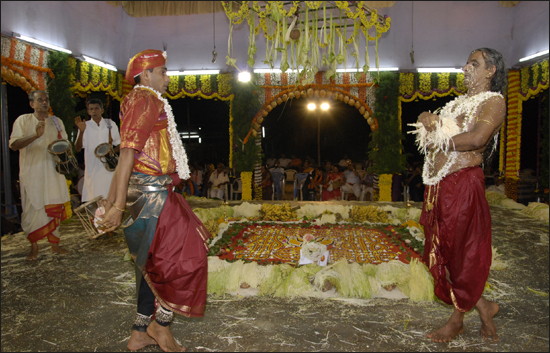 - What makes beliefs in Bhutaradhane and Nagaradhane so strong?